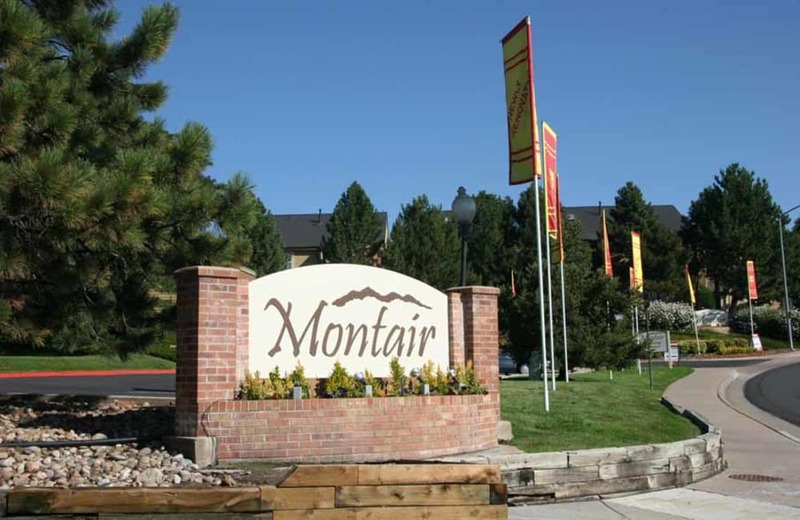 Retreat to a cozy home at Montair Apartment Homes, offering studio, 1 & 2 bedroom apartment homes for rent in Thornton, Colorado. 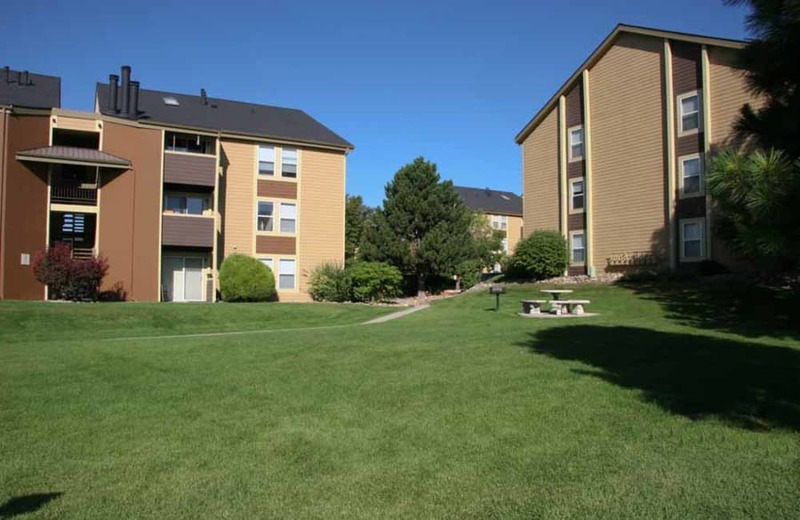 Enjoy beautiful views of Denver and the Rocky Mountains, all nestled in a peaceful neighborhood. Our newly upgraded apartments feature modern kitchens with stainless steel appliances, European style fixtures, an in-home washer and dryer, and a private patio, or balcony. 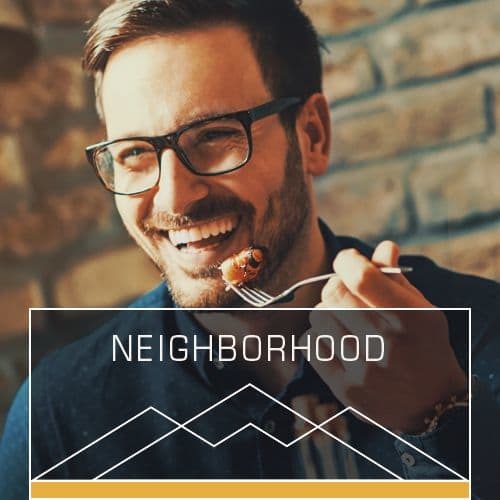 With an abundance of interior features and community amenities to choose from, and conveniently located just minutes from Denver and Boulder, everything you need is at Montair Apartment Homes. Spring into these savings! Currently offering Leasing Specials! Call for Details! Choose from studio, 1 & 2 bedroom floor plans. 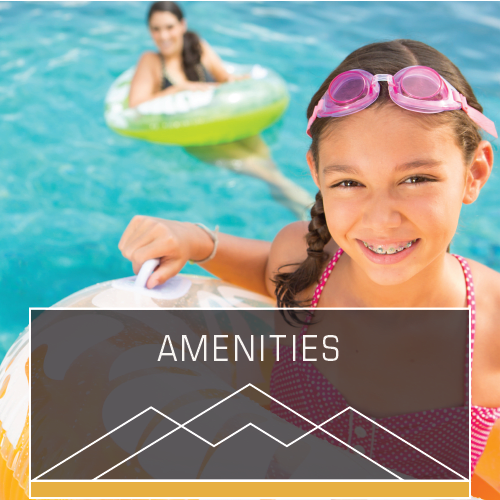 Resort-style amenities to elevate your lifestyle. Minutes from North Suburban Medical Center in the heart of Thornton, CO. 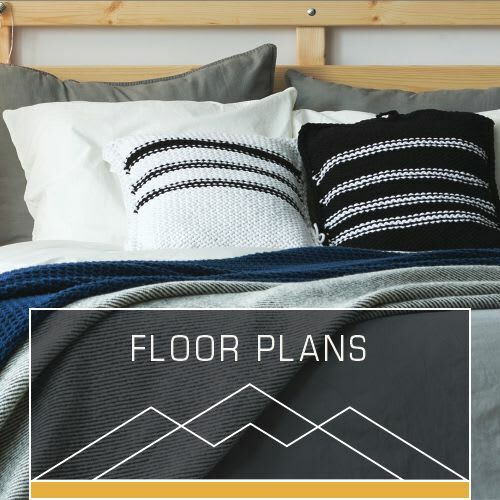 Whether you are living solo, with a roommate, or have a family, there is a variety of studio, 1 & 2 bedroom floor plans to choose from, each unique, modern, and ready for you to move in. Live comfortably year-round with air conditioning and in select homes, a fireplace. Feel the perks of Montair living, with walk-in closets, upgraded cabinetry, and an in-home washer and dryer. Live close to all the everyday conveniences you crave, including gas stations, grocery stores, bus lines, dining, schools, and colleges. With easy access to Denver and Boulder, our Grant Street location allows you to get where you need to go. Transportation is easy with quick access to I-25 and I-70. And when it comes to finding things to do, you’re never at a loss in Thornton, Colorado. 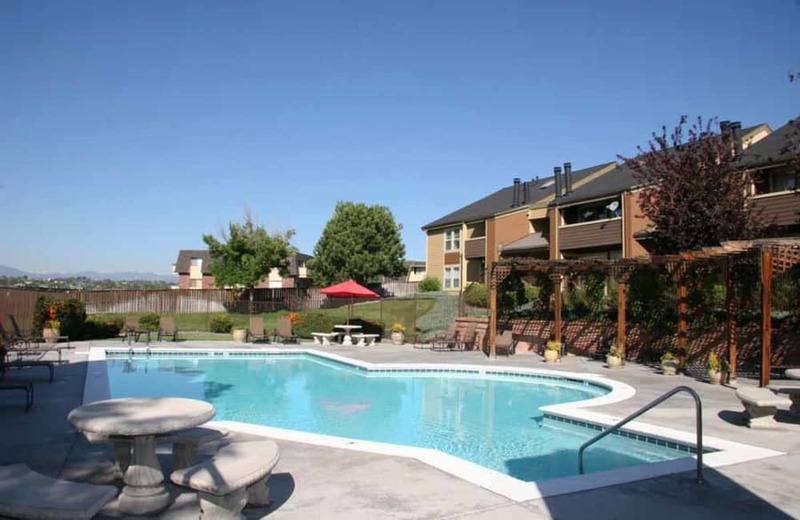 Spend your days your way at Montair Apartment Homes. Take advantage of the onsite swimming pool for a day in the sun. 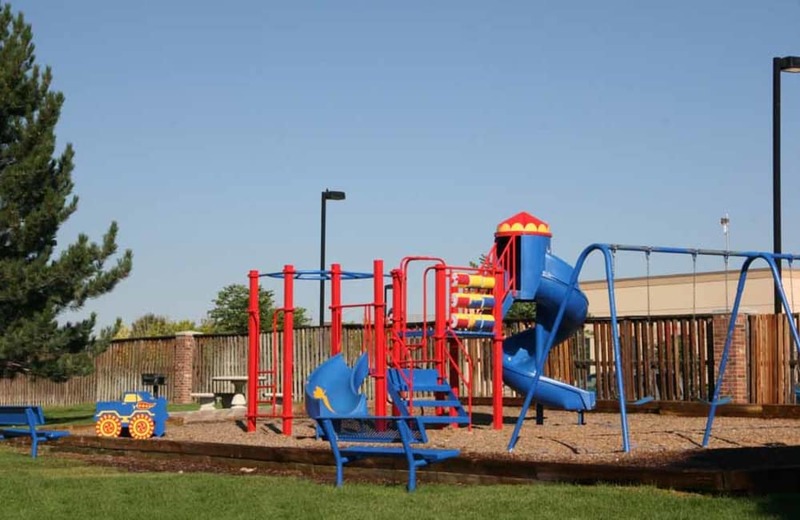 Rally the kids for a park day at the playground. 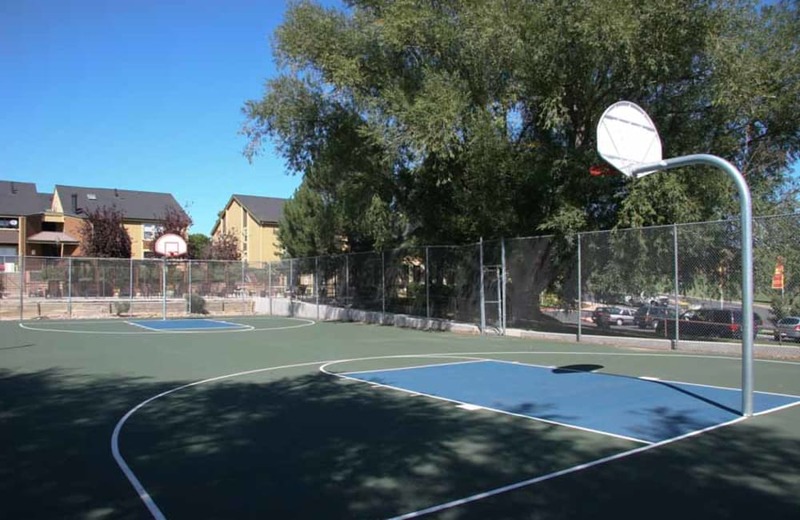 Or challenge your friends and neighbors to a game of hoops, tennis, or volleyball. With a host of amenities and onsite management here for you, live comfortably with Montair Apartment Homes on your side.